When you are experiencing menstrual problems, pelvic pain or other gynecological problems, Women’s Healthcare of Monroe is here to help. When you are in need of surgery, there’s no doubt you want quality care from an experienced and knowledgeable physician, like Dr Ralph B Armstrong. Dr Ralph Armstrong offers complete women’s health care options from annual OBGYN exams and pregnancy screenings to treatment of infertility and abnormal menstruation. We are committed to your health and well-being, offering the very latest technology, comprehensive evidence-based OBGYN care in North Louisiana, and an enthusiastic compassion for you that helps us give you our very best. Our mission at Women's Healthcare of Monroe is to provide the highest quality obstetrical and gynecological care available in Monroe and all of North Louisiana a relaxed and friendly atmosphere. Women’s Healthcare of Monroe has a mission to work collaboratively to provide high quality, compassionate healthcare. We provide a full continuum of OBstetrics and GYNecology, or OBGYN services to Monroe and North Louisiana including gynecologic and obstetric care for women of all ages. We offer a variety of services, from pap smears to osteoporosis screening, fertility consulting to pre-natal care. 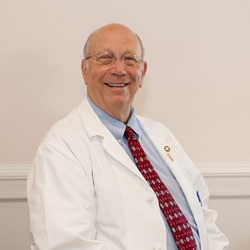 In 1982, Dr Ralph B Armstrong founded Women’s Healthcare of Monroe, an Obstetrics and Gynecology, or OBGYN practice dedicated to caring for women throughout all stages of life. We provide the highest level of specialized medical and surgical care to meet your needs compassionately and confidentially. With over 25 years of experience, Dr Ralph Armstrong and Womens Healthcare of Monroe, demonstrate professionalism and expertise at every level. Offering a full range of obstetrics and gynecology services from your initial exam, to childbirth and through menopause and beyond, our goal is to offer patient centered medical care based on mutual trust and communication to the Monroe / West Monroe area. 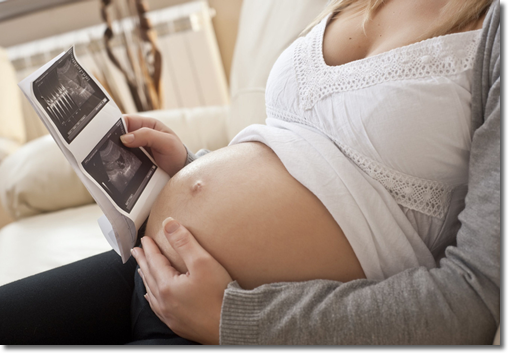 If you are pregnant, Dr. Ralph Armstrong will ensure that your pregnancy runs as smoothly as possible. He is the only doctor you will see throughout the nine months of pregnancy and also the doctor who will deliver your baby at either Saint Francis Medical Center in Monroe or Glenwood Regional Medical Center in West Monroe. If you need gynecological treatment, Dr. Armstrong offers a myriad of minimally invasive options to treat different conditions. For pregnant women or those contemplating pregnancy, we provide preconception counseling, as well as medical optimization and genetic testing. We follow every step of the pregnancy, be it routine prenatal care or high-risk all the way thru delivery. We recommend a well women exam once a year to ensure your health. This exam includes a pelvic examination and is part of the preventative care process. Health maintenance is focused on preventative measures from adolescence through the menopausal transition and beyond. Spa Maria provides massages during pregnancy that soothes and relaxes the nervous system by releasing endorphins into the mother’s body. Remedies many normal discomforts experienced during pregnancy such as backaches, stiff neck, leg cramps, and swollen feet and ankles.